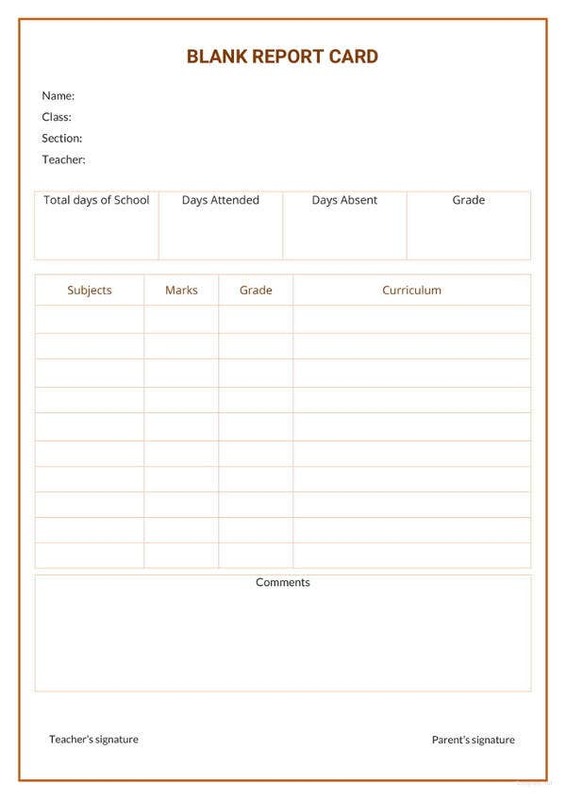 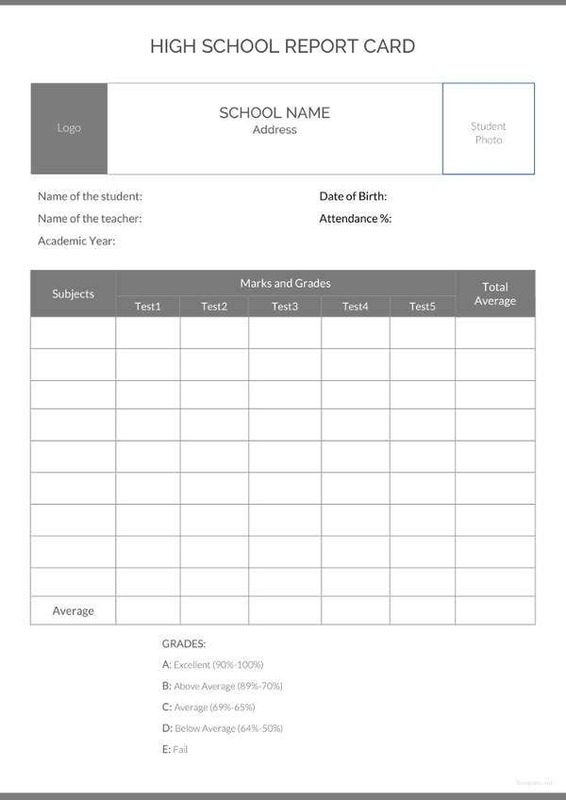 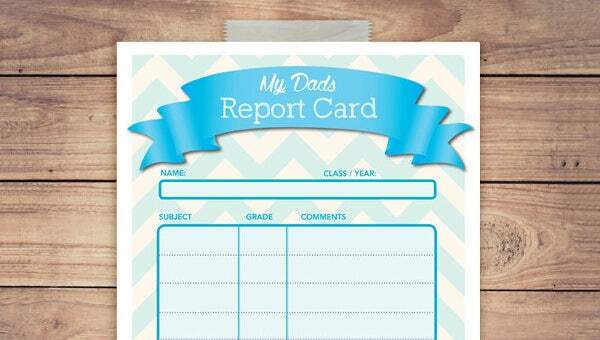 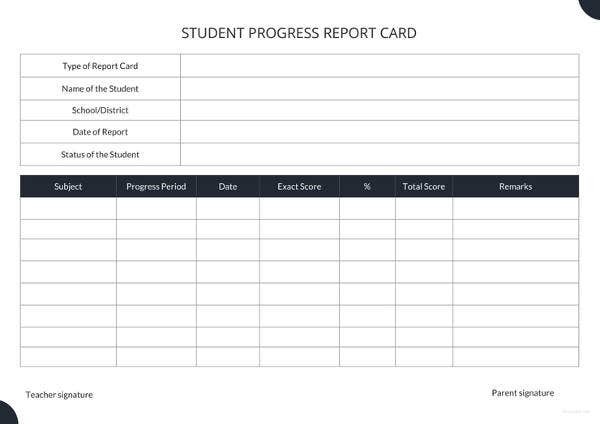 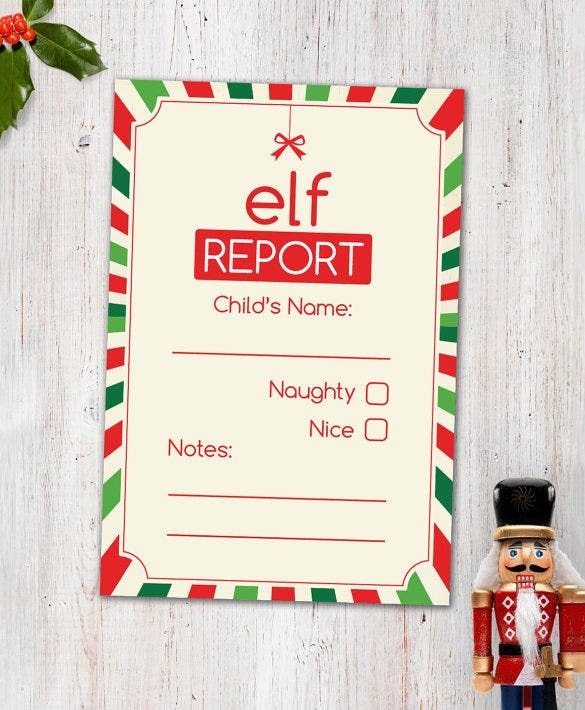 16+ Report Card Templates – Free Sample, Example, Format Download! 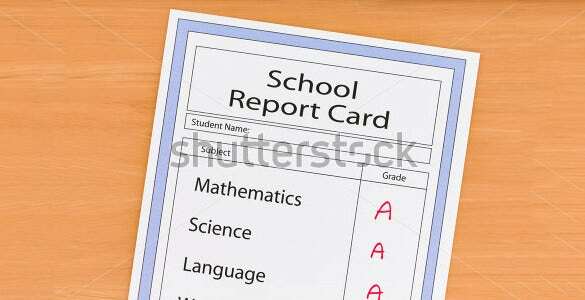 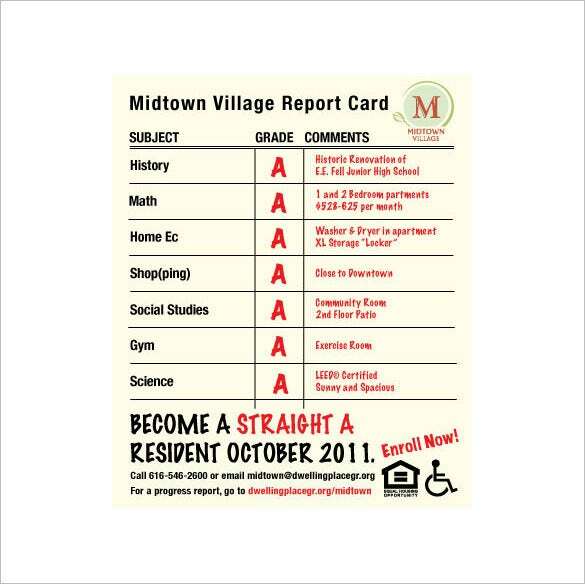 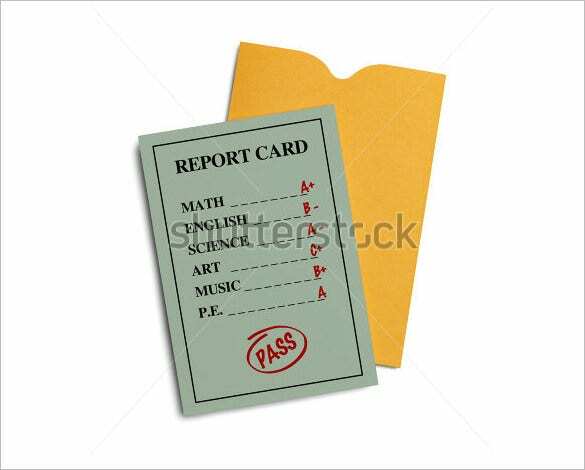 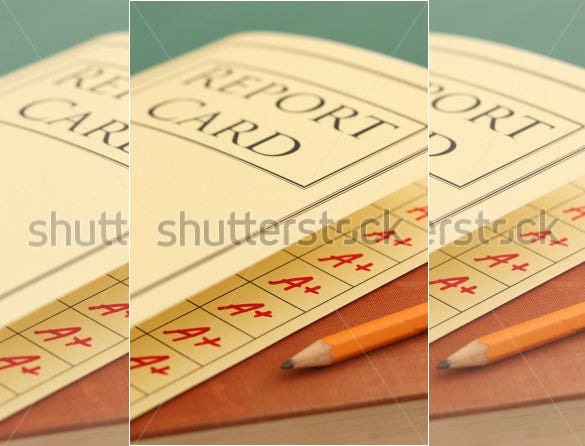 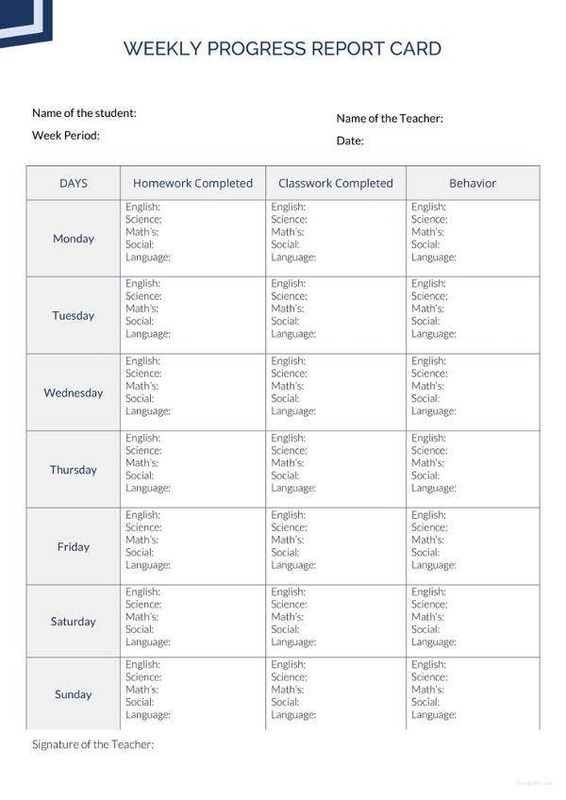 Although a horror day for the students, report cards should help parent to access their children’s performance in detail. 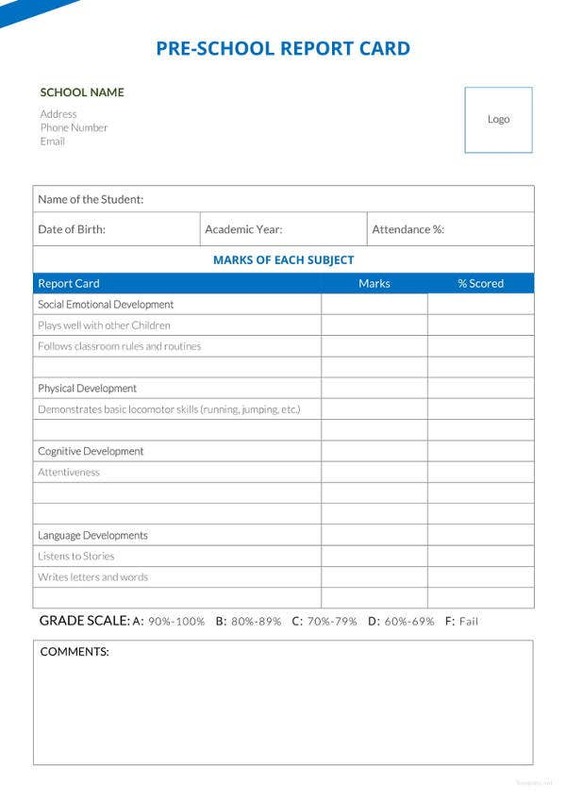 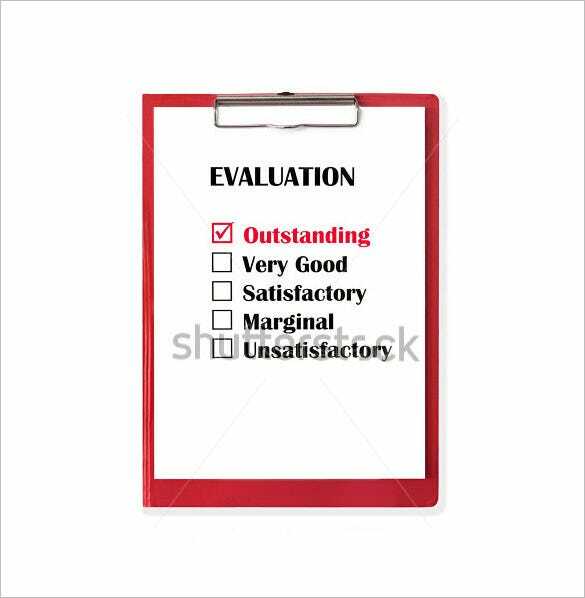 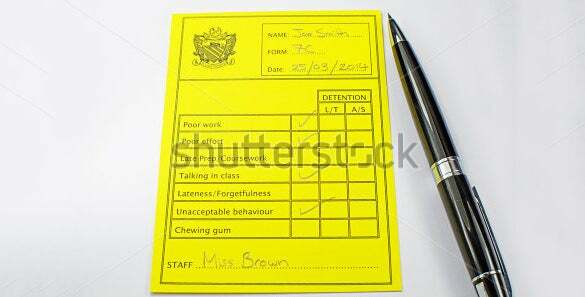 The sample card should include elaborate space for teacher to include comments than just the marks. 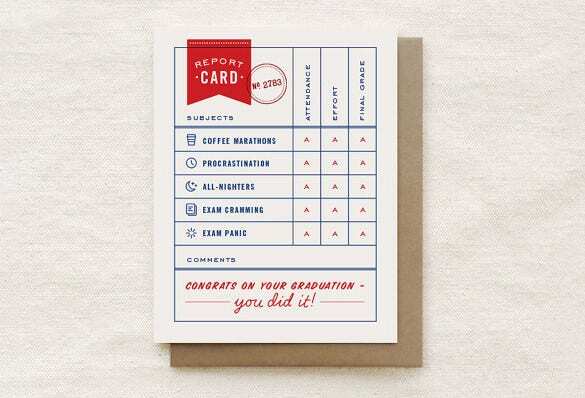 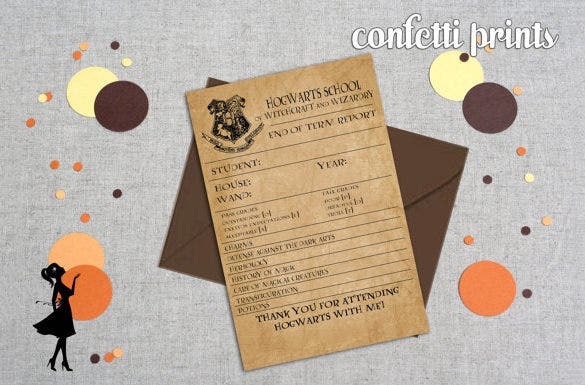 Include the Congratulations Card Templates to inspire the students do better in the next term. 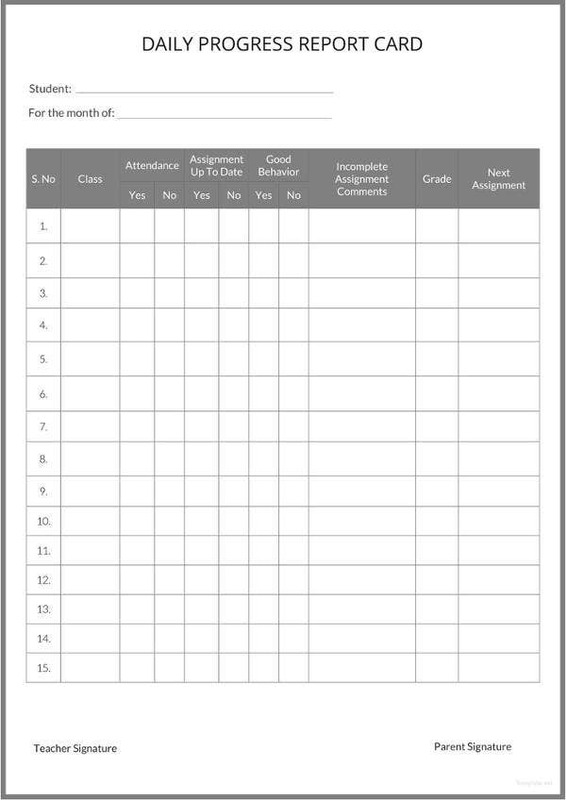 Download the different elementary and secondary formats available to include the complete assessment. 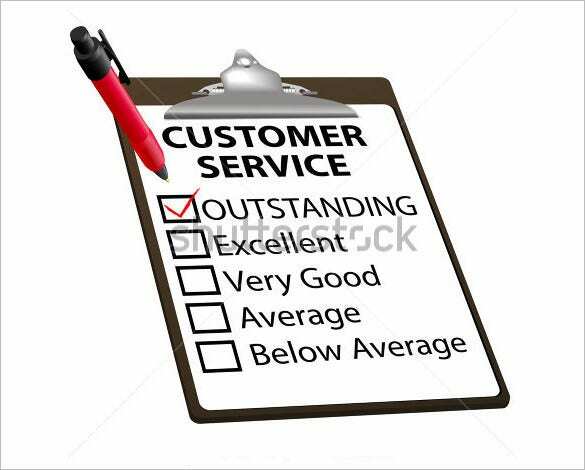 Use of colors and fonts are generally of a standard font style and size but you can change it as per your need. 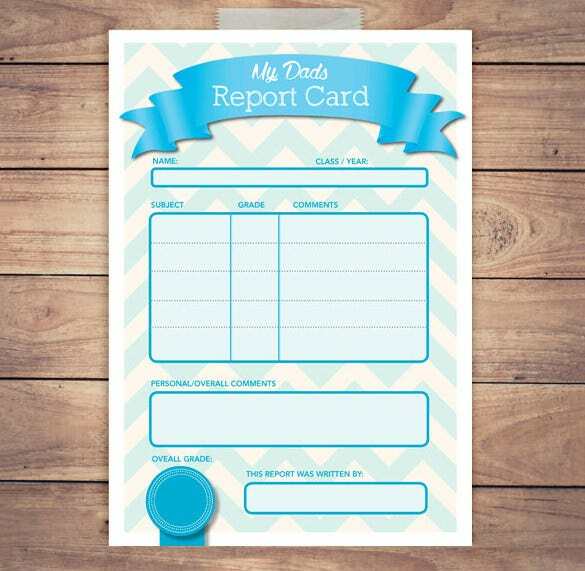 To avoid the typical look for the PSD Card Templates, for example adding inspirational quotes can make it look interesting and also you can use report templates.